Every organization faces technology challenges. 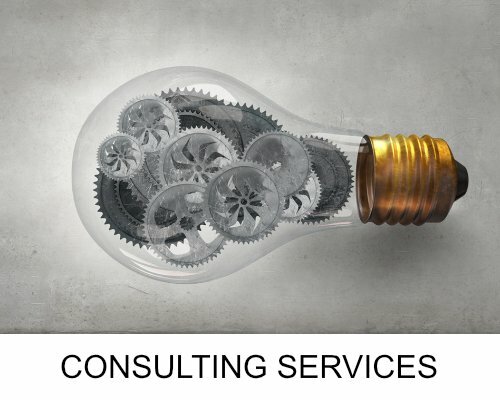 Our firm was founded in 2009 with the goal to provide quality professional services with fantastic value. We operate with the highest standards and are deeply committed to helping our clients grow their businesses, resolve disputes and tackle technology challenges. 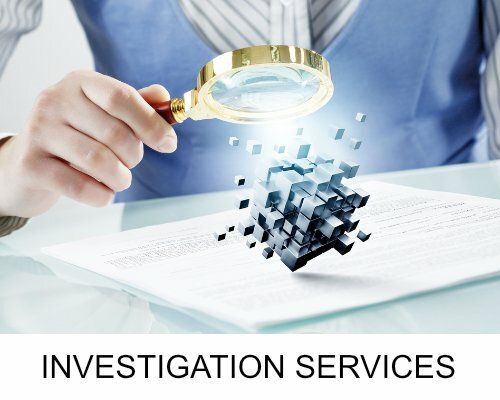 Our services revolve around technology – from forensic investigations involving computers to analyzing large volumes of data to tell a story.